The worst wave of fine dust that hit the Korean peninsula for a record-long five days last month came mostly from overseas regions including China, a Korean government study showed. 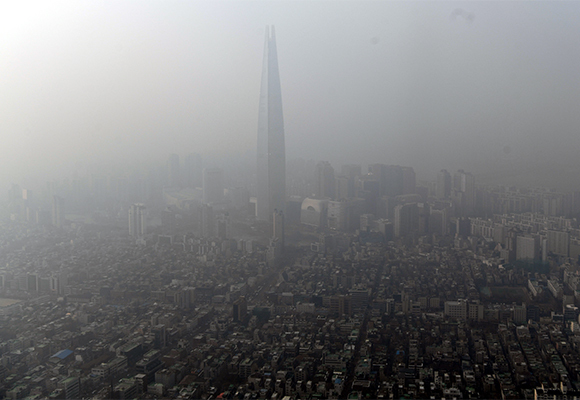 According to a report from the National Institute of Environmental Research under Korea’s Ministry of Environment, sources from outside Korea were responsible for 75 percent of the fine dust blanket that enveloped the Korean peninsula from Jan. 11 to 15. The level of the ultrafine particles, smaller than 2.5 micrometers in diameter, averaged at 129 ㎍/㎥ in Seoul on Jan. 14, the highest measurement since the pollutant was first traced in 2015. Pollutants from China, Mongolia, North Korea and Japan were cited as the sources, but most of the air pollutants during the period appeared to be carried away by fine dust winds from China, according to the report. 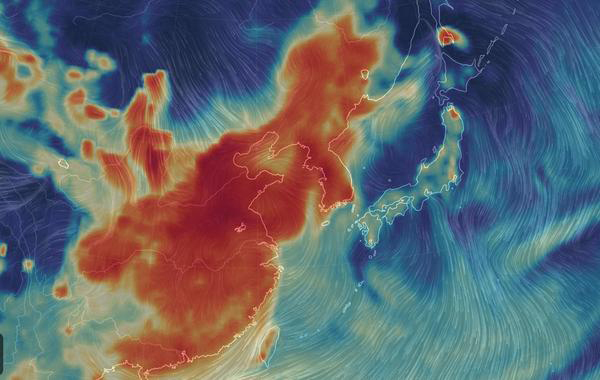 “Particles were brought into Korea following the high atmospheric pressure in Shandong Province, China, and then additional dust flew into the country with a northwesterly wind,” said an official at the institute. The ministry is planning to share the report with Chinese authorities and hold working-level talks with the country to set up a joint early warning system against the occurrence of fine dust on the sidelines of the planned trilateral talks among Seoul, Beijing and Tokyo on Feb. 20.